2. A fortnight later, when they haven’t germinated and I am conscious that time is getting on, buy plants from local garden centre and plant out at allotment. 3. Check pots the next day to find seedlings have now germinated. 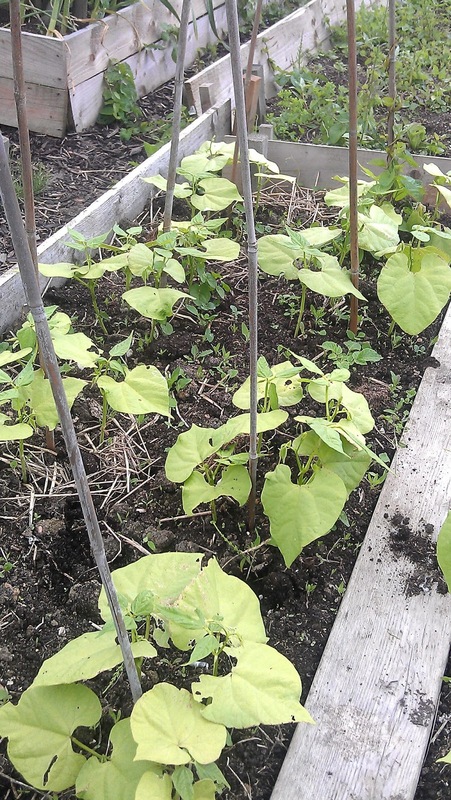 This 3-step process also works if you sow direct into the ground to start with. These beans will not germinate until you have either sown some more in pots or bought some plants from the Garden Centre. Then they will sprout. While researching plants for the Secret Garden Club’s GrowYour Own Curry workshop last year, I found few plants that couldn’t be raised in the UK, indoors and with a little environmental control. Many spice plants grow in jungle areas, or are forest floor plants, so like a warm, humid climate and perhaps surprisingly not too much sunshine. I found myself advising placing plants in bathrooms quite often. Since the first Grow Your Own Curry I've discovered a couple of other spice plants which will grow happily in the UK given the right conditions. 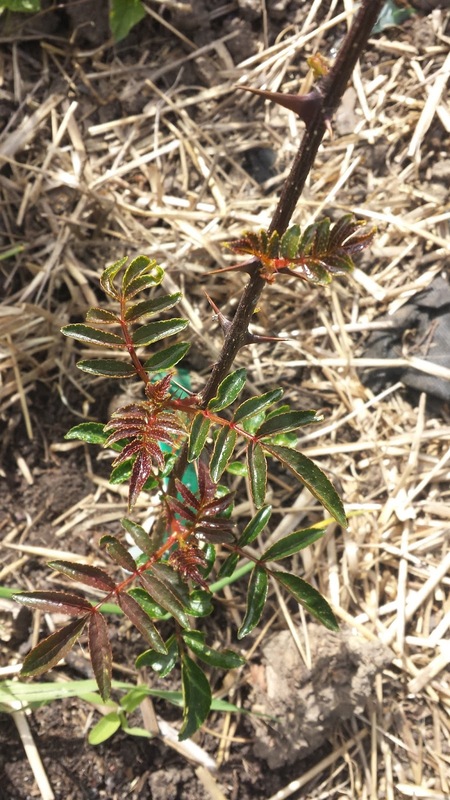 Out in the open ground, I’ve transplanted a Szechuan pepper tree (Zanthoxylum bungeanum), bought from Crug Farm in Wales. Szechuan pepper seedpods have the distinctive peppery heat of conventional peppercorns, with a hint of citrus. 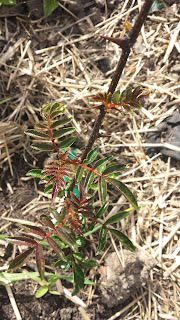 The plants themselves are very attractive with dark glossy leaves – and also some vicious spines, both on the main stems and along the leaf stems as well. These should survive the British winter outside – my plant originated in Korea where winters can be harsh - but I will give it some protection if the temperature drops much below freezing. It spent last winter in the greenhouse where it succumbed to red spider mite, and so it is still catching up after quite a severe check in growth. I’m also growing a pandan plant (Pandanus amarylifolius), pictured top, which has blade-like leaves with a sweet, aromatic flavour, ideal for infusions, for scenting rice puddings and cakes. It's often compared to vanilla - indeed the site in the last link calls it 'Asian vanilla', but it's not a direct substitute. I've placed the plant in a north-facing bay window –so light, but not direct sunlight and in group with the cardamom plant (not in its third year), and the ginger plant grown from root. This group of potted plants stands in a very large saucer with a layer of gravel which I keep moist to keep the humidity levels up.